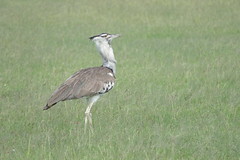 The kori bustard is the largest flying bird native to Africa. It is one of the four species (ranging from Africa to India to Australia) in the large-bodied Ardeotis genus. 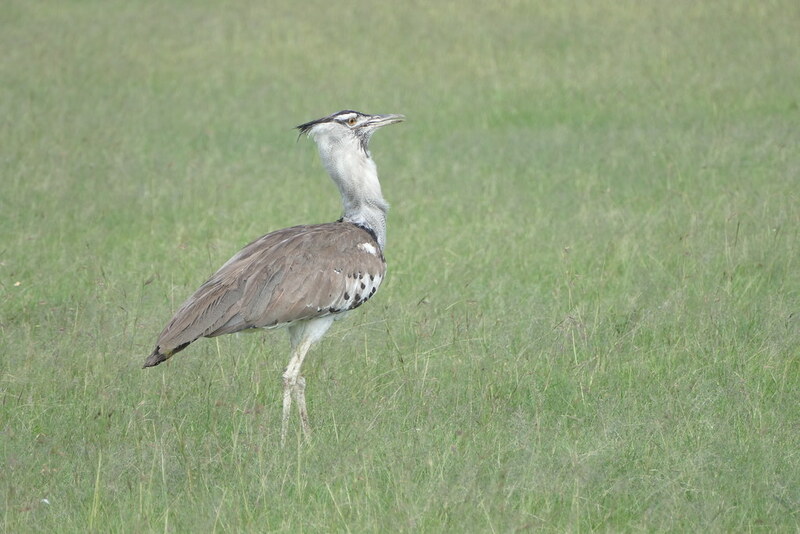 In fact, the male kori bustard may be the heaviest living animal capable of flight.